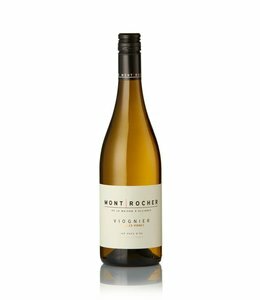 Crisp green apple, grapefruit, ripe stone fruits, almonds, vanilla and spice. The Badass... 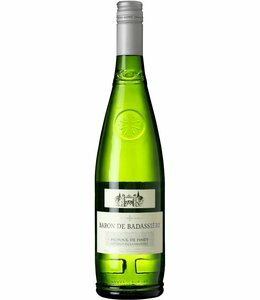 Crisp apple, lime zest and greengauge with lovely citrus acidity.